Diamond Studios’ experience with mobile apps is vast. From planning to development to launch, we can help you build the most cost-effective iPhone/Android application possible. Mobile apps have quickly become one of the most effective ways to present your brand, deliver information, improve customer/employee engagement, improve internal work flow and even create new revenue streams. 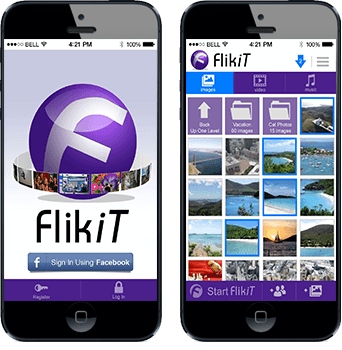 We can create mobile apps for any company, organization, service, or product. Diamond begins with consulting with our client to determine their app’s requirements. This involves conceptualizing your app, evaluating your business and the ultimate needs of your app. We believe in developing all our apps with these key items in mind: feedback, usability, simplicity, social media integration, full reporting, offline capabilities, and speed optimization. Then, we offer suggestions and options to make your app far better than you ever imagined. Diamond’s one stop-shop approach includes creating the back-end application to power your app. We design the interface, write native Android and/or iPhone code (compatible with all IOS’s), user test and complete the market submission process. Plus, we continue to support you long after your app is on the market. We are currently working with national clients like Napa AutoCare Centers, Legends Football League, Enjoy the City, and Amerex Corporation. We would love to work with you too. Let Diamond show you how we can make your app better than you ever imagined. 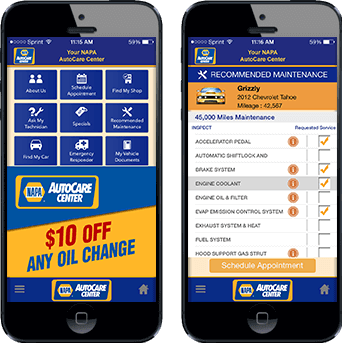 Customized app for NAPA AutoCare Centers that supports its national customer base through some 15,000 AutoCare Centers, Collision Centers and Heavy Duty Truck Center locations. 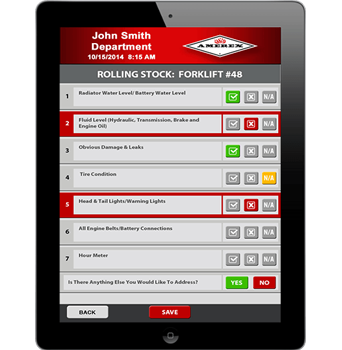 App features vehicle service history, maintenance requirements, auto service & accident tips, find local center & make appointment, ask technician, plus over 30 more interactive features. Global (Over 192 countries) interactive app of women’s professional sports league featuring standings, stats, photos, video, player profiles, power rankings, news scroll, wallpapers and social medial activation. Will also include live scoring, in-game illustration of team field movement/scoring, fantasy football, and full-length games. 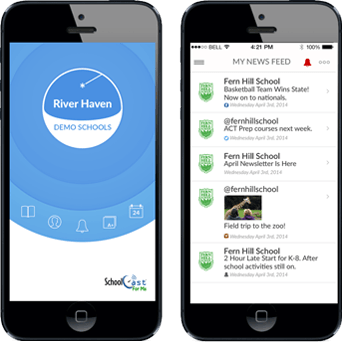 SchoolCast app is a flexible notification system that lets parents, faculty, staff, first responders, board members, business/ community leaders, media, etc., decide how to communicate with them based on an emergency or non-emergency situation. Voice messages, text to speech, enhanced e-mail, SMS text messages, and social media connections all delivered at rapid speed. SchoolCast makes it easy for everyone to be able to receive alerts and notifications at home, work, their cars, campus – anywhere! 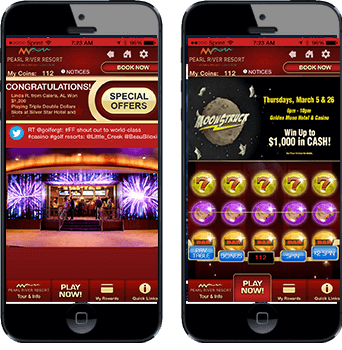 Interactive casino app that features slot machine game that gives users prizes to influence visits to the casino, plus everything to see and do at the resort: casino, hotel, golf course, and waterpark. Live sharing of users’ images. User can interactively show selected friends whatever they see on their device, i.e. a form of screen sharing. 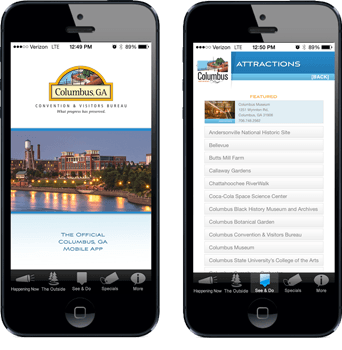 Convention app that features everything to see, do and visit the City of Columbus. View bible study courses on the app. Watch video samples, purchase video, audio or DVDs. Share with friends, watch simultaneously with selected friends/groups. 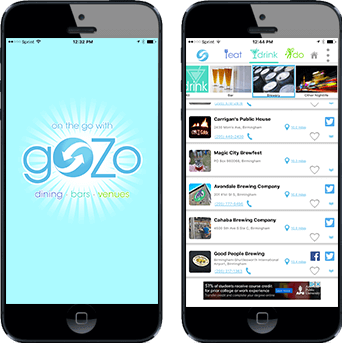 Interactive restaurant, bar and venue search app. User can set zip and mileage and get all the listings within that area. 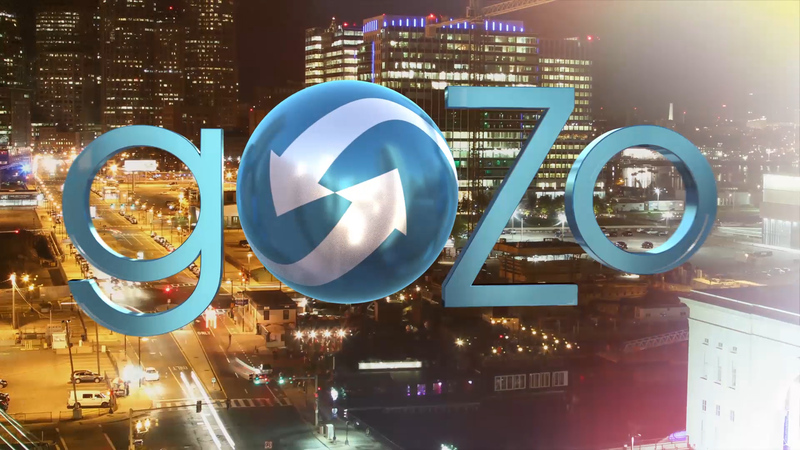 Unique to goZo: users can also get all the social media posts from the businesses searched, as well as reviews, rating, and much more.